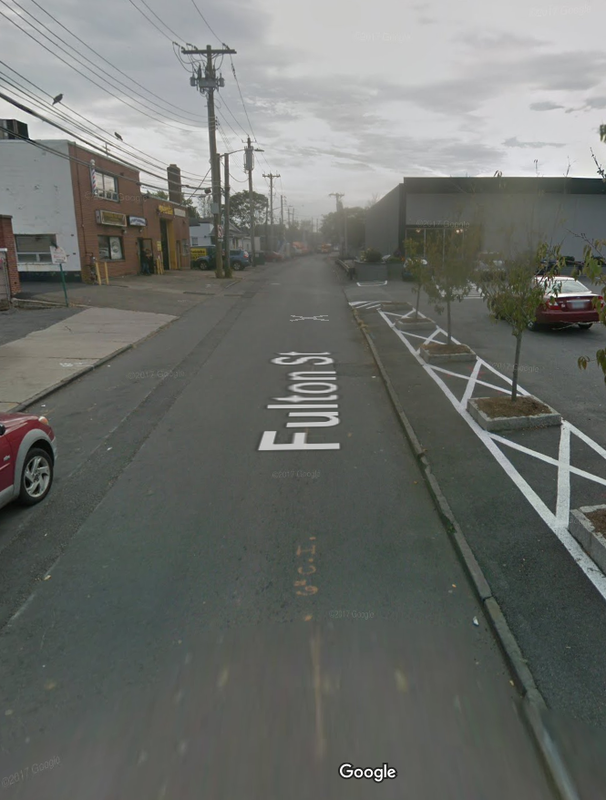 On April 14, 2015, Eden was driving with another person in the vehicle on a one-way street. She stopped the car on Fulton Street, near Tarrytown Road in Westchester County to drop off her passenger. At that time, another vehicle was attempting to exit the parking lot that was directly to the right of where Eden was stopped. The driver in the other vehicle failed to see the markings on the ground which indicated where she was supposed to exit appropriately and did not realize the street was a one-way street. 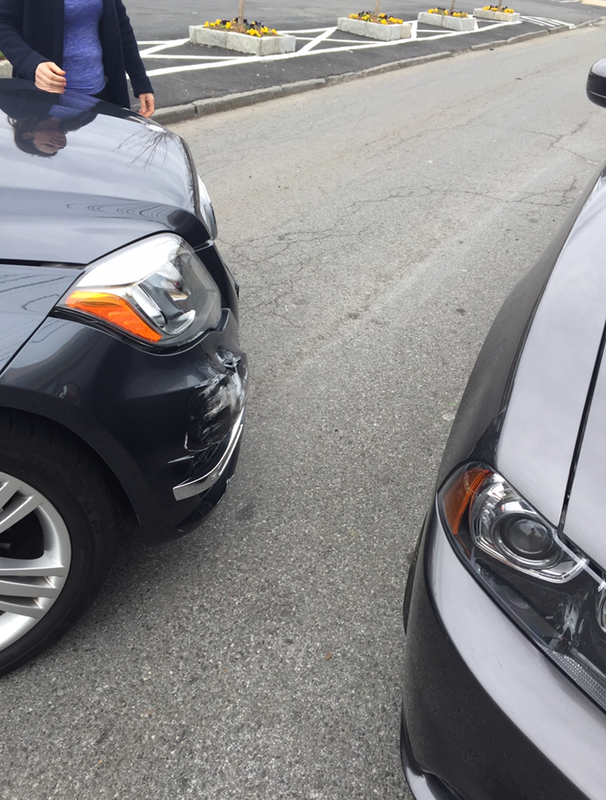 As a result, the vehicle incorrectly exited the parking lot and turned left (wrong way) – crashing into Eden’s parked car! Eden was in shock and did not immediately feel injured, but the next day she went to Greenwich Hospital when she felt intense pain. Due to the incident, Eden sustained injuries to her neck, right shoulder (impingement with rotator cuff tear), lower back and abdomen. She described the worst area of pain in her neck as aching, pressure, and constant pain. Her right shoulder felt “heavy” and her right arm range of motion was limited. She felt weakness and numbness traveling down the posterior of her right leg as well. On May 5, 2015, Eden underwent hernia surgery (incarcerated omentum and umbilical hernia). For several months, Eden attended physical therapy and was confined to her home for approximately 4 months. While Eden did attempt to go back to work for about 3 months after the accident, she had to stop working due to her injuries. Eden was a past client of Adam’s old firm. Upon hearing that Adam moved his practice Pollack, Pollack, Isaac & DeCicco, LLP, she immediately went online and found The Case Handler Facebook page! Since the one-way street Eden stopped on was a “No Parking Any Time” road AND she was involved in a previous car accident in 2013, our team knew that the other driver’s insurance company would try to blame Eden for the accident to reduce their liability and claim that her injuries were from her past accident. 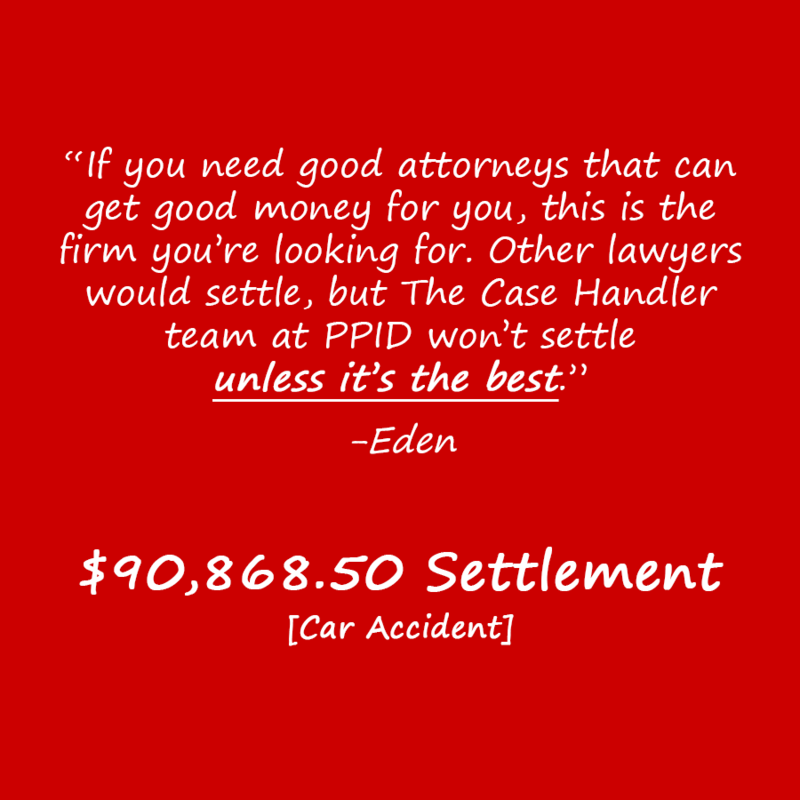 Nonetheless, our White Plains car accident attorney successfully helped Eden pay all of her medical bills, get the medical attention she needed, and recover $90,868.50 in total compensation!